We will be celebrating Dr. Seuss this year for NZ Bookshop Day. All of our staff will be wearing crazy hats, and we will welcome visiting authors Juliette MacIver and Robyn Cooper in during the day. 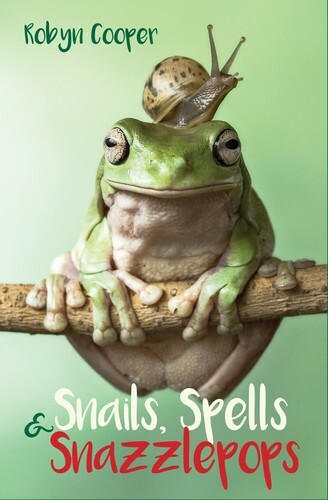 Robyn Cooper will be in at 10:30am, reading from her new junior fiction book Snails, Spells and Snazzlepops. 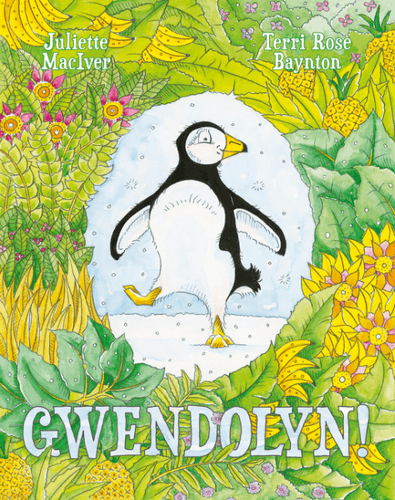 And Juliette MacIver from 11am, reading from her new picture book Gwendolyn! Win your height in books! 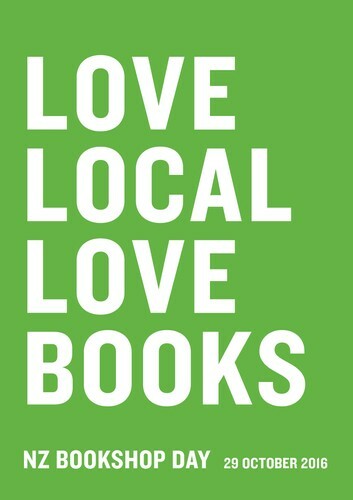 Buy any book on Friday 28 or Saturday 29 October and be in the draw! Find Lower Hutt’s oldest dictionary. Then trade in your old dictionary and get 25% off your new dictionary and 5 Fly Buys points. We will give a free Hell Gourmet Snack Pizza voucher with any sale which includes a book. Face-painting in store, and free cupcakes while they last. - 10:30am - 11:00am - Local author Robyn Cooper, author of Snails, Spells and Snazzlepops. - 11:00am - 11:30am - Wellington author Juliet McIver, author of Gwendolyn a new children's book. - 4:20pm - Prize draw.